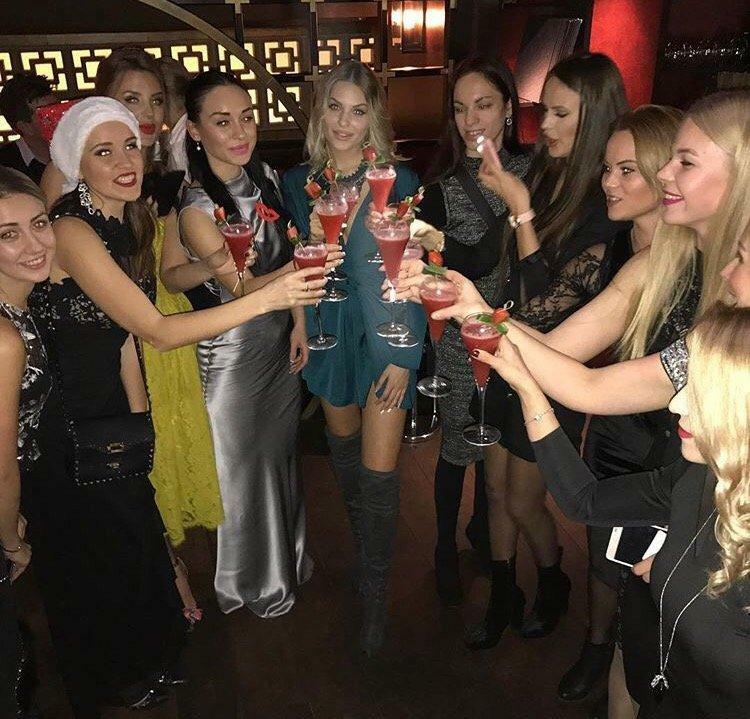 MISS USSR UK Christmas Party at ‘Moscow Night’ Buddha bar ! The Miss USS R UK played host to an exclusive Christmas Party for their contestants, partners and sponsors as well as for people interested in awesome networking opportunities, very Russian entertainment, tasty food and beauty. This magical event took place in one of London’s Top restaurants – Buddha Bar Knightsbridge within London’s most luxurious and fun night of every Wednesday – ‘Moscow Night’. Guests had enjoyed Russian’s best DJ’s setting the scene Ruslan Shamsutdinov “DJ ALLISONE” with Russian Retro music and amazing entertainment from Cossack dance show. Also we had a real fun experience with PaparazziVip GIF Photo Booth! To feel a little of our guests joy please enter a GALLERY ! It was great for MISS USSR Family of all years contestants and team getting together in this truly magical and wonderful time of the year to exchange presents , warm wishes, love and have a good time! MISS USSR UK Would like to Thank you all for great support you give to us. We hope you feel the love, peace, and joy that come with the spirit of Christmas. Enjoy the happy cheer! Merry Christmas ! You can join us every Wednesday in Buddha Bar for London’s new most luxurious night every Wednesday – ‘MOSCOW NIGHT’. For updates on every week events join ‘Moscow Night’ facebook page !